**Glasses received for consideration. All thoughts are 100% my own. When I was in the 4th grade, I got glasses for the first time and I must admit I was pretty excited. For whatever reason, I thought glasses were the coolest! I could not wait to pick out my first pair and I wore them with pride. As I got older, that excitement over my glasses faded. What once was fun, now seemed to just get in the way of pulling off that perfect look. For the longest time, I held onto that thought. That is until I discovered shopping for glasses online with GlassesShop.com. Before GlassesShop, I wore the same glasses for YEARS! Being on a single income military budget, I didn't think I could actually afford to have more than one pair. So I always went with something safe, something boring. Something that would work for every single day with every single outfit. 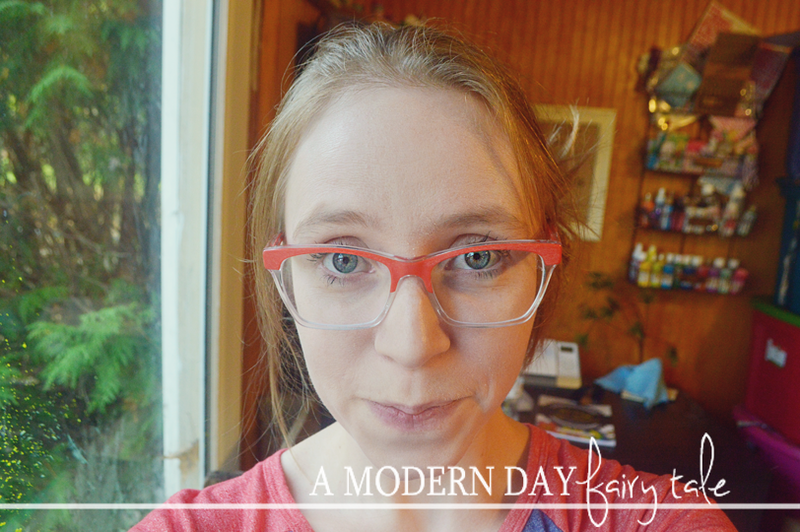 I didn't see me glasses as a fashion accessory so much as I saw them as a necessity. 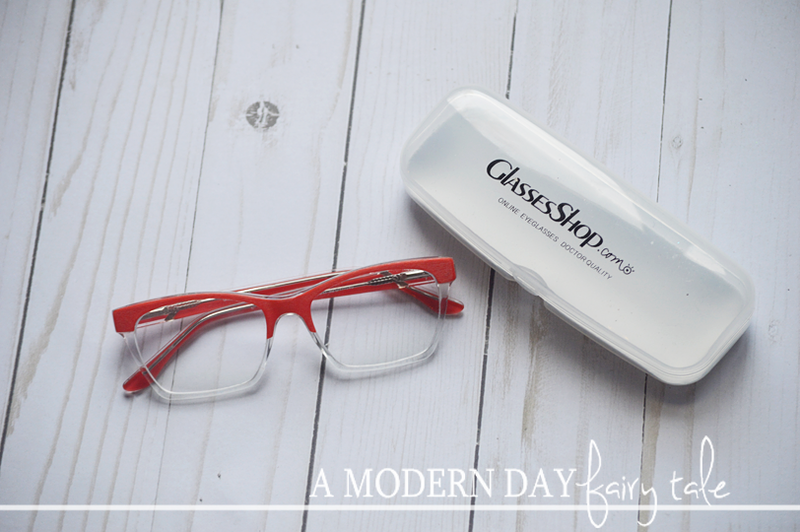 But with GlassesShop, I found that glasses could be affordable! I found that no longer was I tied to just one pair, but because of their great prices, I could afford a pair or two...or even three! I could give myself options. I could try out fun new styles that I may have been apprehensive to try before because I didn't want to have to wear them every single day. I could even find affordable prescription sunglasses. I once again had that excitement of wearing glasses and shopping for new ones back! Take my newest pair for example- their Kensee Rectangle - Red/Clear. 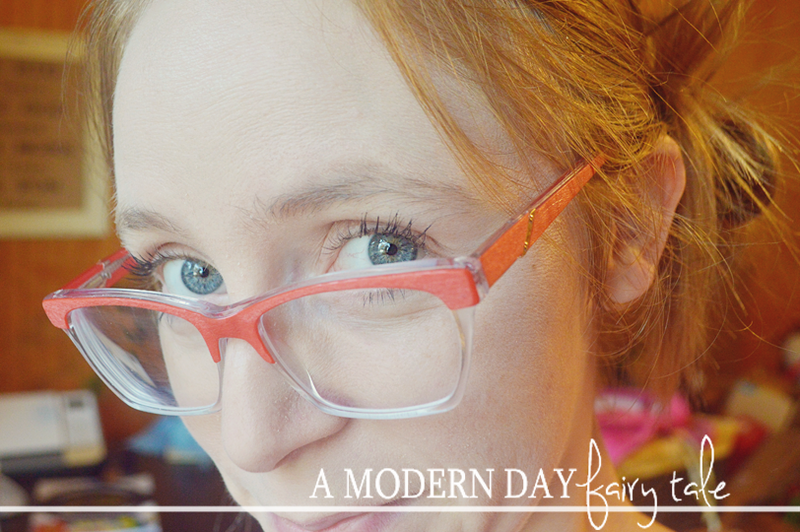 I must admit, as much as I loved these fun, retro styled frames- they aren't really a style I probably would have chosen in the past because they aren't one that I felt would go with absolutely everything. Now, I love having choices! I love mixing it up! I love having fun with my glasses! And most importantly, I love saving money! In addition to their already fantastic prices, right now, you can use the code GSHOT50 at checkout to receive 50% off on eyeglasses and sunglasses with free lenses(sale frames excluded). Amazing! These are truly too great of a deal to pass up! Omgosh those glasses look amazing on you!! I love them!! Im so glad the site was easy to shop from and you found a pair that was fun and you love!! You look super cute in these! buying glasses online is so much cheaper than buying them at the store. I think the last time they charged me over $300. I could have bought three cool styles online for that price!